The birth of a child is one of the most significant events that can happen to person in their life. Naturally, emotions tend to overwhelm the parents and this is especially more evident in first-time parents. The result in the combination of such feelings for first-time parents, coupled with the naivety in dealing with a tiny and needy little human being are rookie mistakes being made when taking care of their newborns. While the needs of every child vary and it goes without saying that experience is the best teacher, it is important that as a new parent you try to avoid the mistakes that many have done before you. In fact, many ‘experienced’ parents have admitted to making rather obvious mistakes which they had no clue at the time. We’ve listed such mistakes below so that you don’t go down that road as you take care of your precious little new-born baby. Here are 3 common mistakes new parents make in the first year of their baby’s life and how to avoid them. 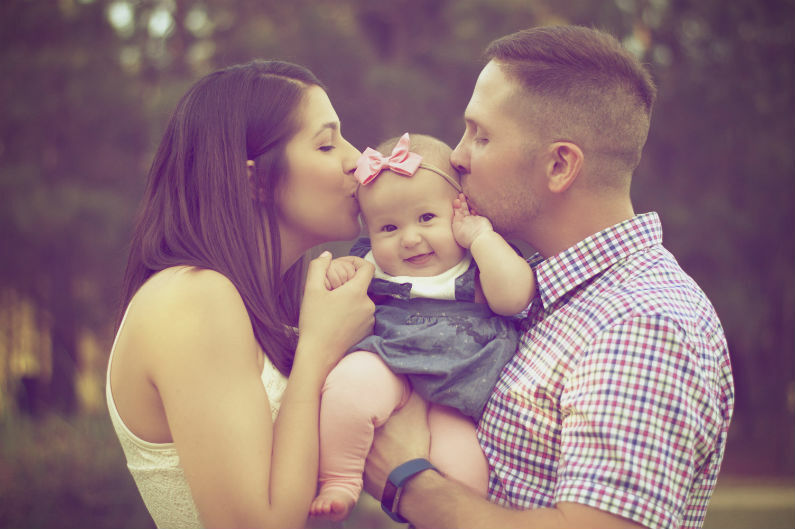 New parents find a baby’s first months as the toughest because it is quite an unfamiliar territory, they have to adapt to a somewhat new world full of responsibilities which include how to care for their child. During such times, many parents tend to seek advice from people around them whom they consider experienced. While seeking for advice isn’t necessarily bad, it is important to know that every baby’s experience is different and just because someone else has children, they do not qualify as experts. What suits your baby may not be the same as what suits your friend’s baby. Try to engage with your baby as much as you can because through it you will learn what your baby loves, this will help you to develop your own sort of parenting manual. Over time, you will learn their needs and soon identify what exactly they want when they start crying. It may be a change of diapers, food, a toy to play with or even a walk around the house. Rosenfeld Alvin, Psychiatrist, and author of Hyper parenting suggests that as a new parent there is a need to assess the credibility of your sources of information. She also suggests engaging with your postnatal healthcare providers and doctors to seek clarifications on arising issues that you may be unsure of. 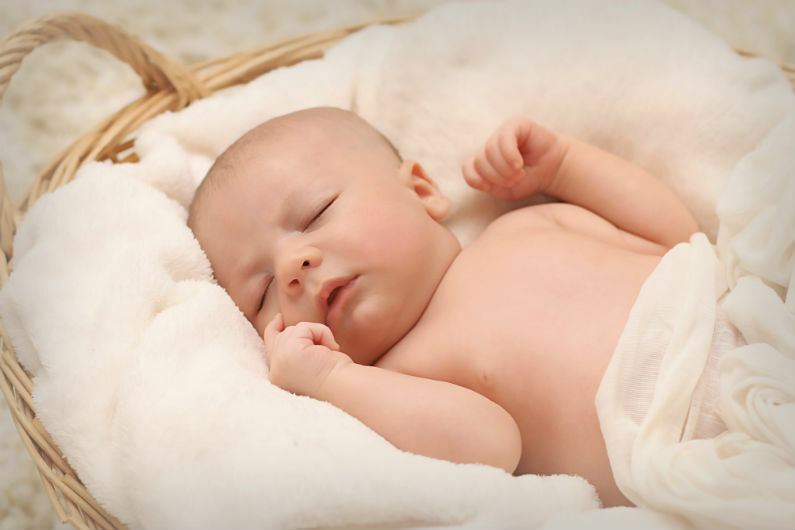 It is important for new parents to rest because caring for a newborn can be very hectic. James Mass, Ph.D., a psychologist, and author of Power Sleep says that as a parent, you need to rest and gather all the strength you can because you’ll need it when the baby wakes up. As a new parent when your baby sleeps you might find that as your free time to catch up on your favourite show or movie and before you realise it the baby may be up again. While there’s nothing wrong with watching a movie it should not come at the expense of neglecting your rest. The caring process is very wanting and you might end up making obvious mistakes due to fatigue. Take some time off and rest, you will be surprised at how easy you’ll go on with your duties not to mention the sharpness that comes with a rested mind. Who doesn’t worry when their baby cries non-stop? Come on! Your baby is crying almost breathless and you don’t know why it is crying. Chances are you’ll get to panic mode faster than you think. You need not worry. Well, most of the times your baby is perfectly fine and will be crying for no reason. After all you should know your baby quite well to be able to differentiate between when he/she is being a baby and when something is truly wrong. However, it is important to check with your doctor if your baby has a fever, rash or is vomiting and crying inconsolably. Photo by Daria Shevtsova from Pexels.